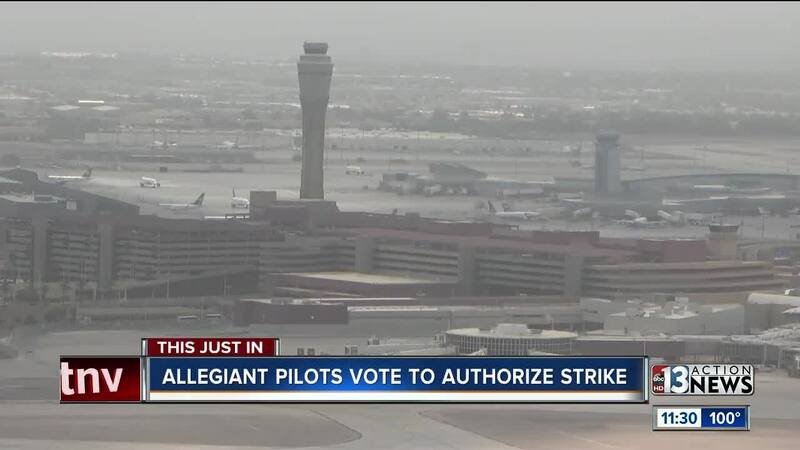 Allegiant Air pilots have voted to authorize a strike, should it become necessary. They voted 93.5 percent in favor of a strike. Voting took place over a one-week period from June 29 to July 6 and was conducted online via a third-party election management provider. A strike could result in cancellations out of major hubs including Las Vegas, Phoenix and Fort Lauderdale. A major point of contention is Allegiant's scheduling system for pilots based on the must-fly days, which require all pilots to fly regardless of seniority. In 2016, the pilots and Allegiant reached an agreement requiring that they negotiate and implement a new system within 180 days. 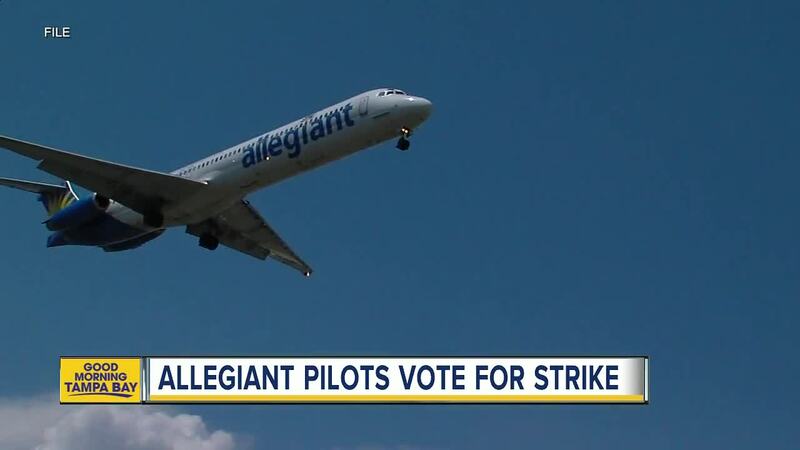 Labor representatives said Allegiant has stopped the negotiation process and recently backed out of its prior agreements with the pilots over terms for the new scheduling system. The Las Vegas-based airline is the dominant airline at St. Pete-Clearwater International Airport.